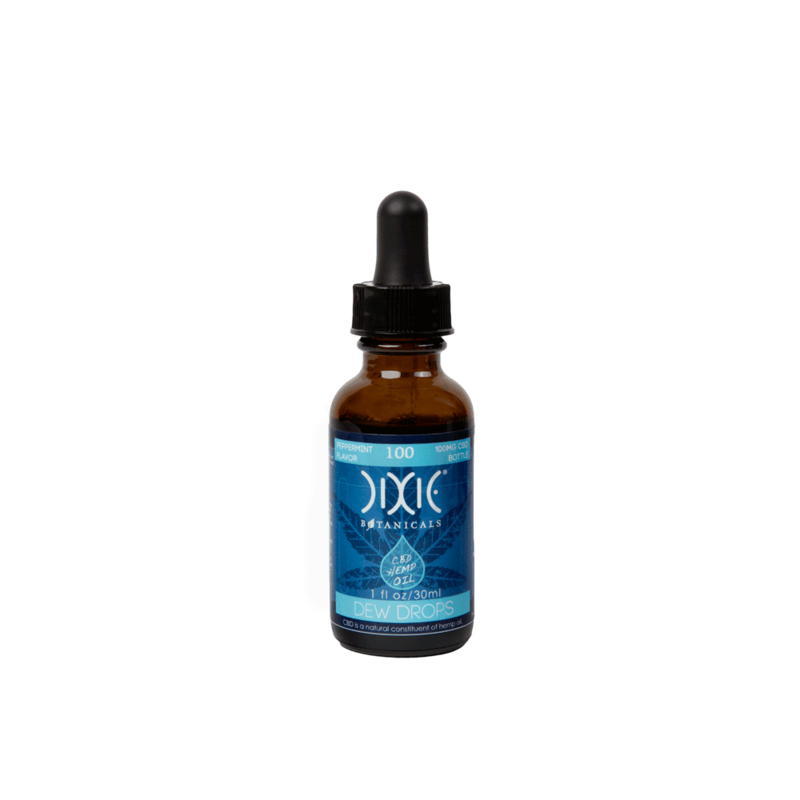 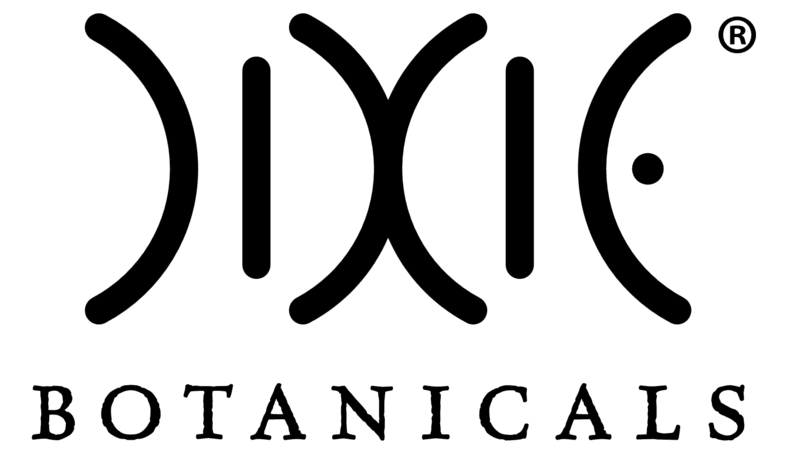 You can start each day with a refreshing burst of peppermint with this Dixie Botanicals Dew Drops CBD Oil in peppermint variety (1 oz, 100 mg). 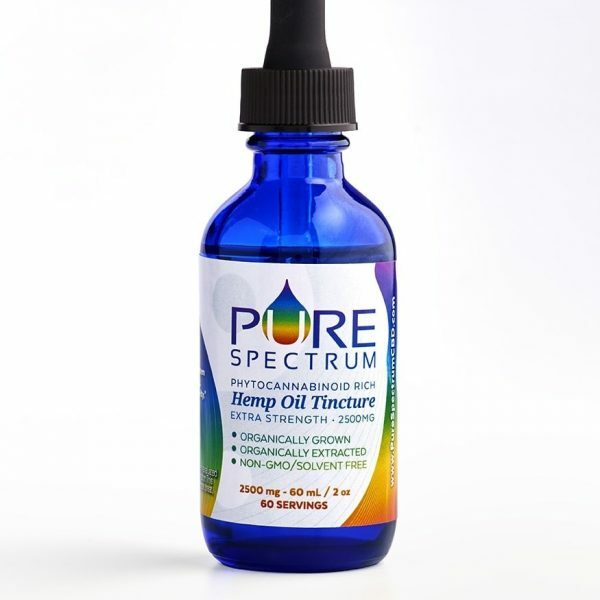 You simply spray the product onto your palette for a quick administration of high quality cannabinoids. 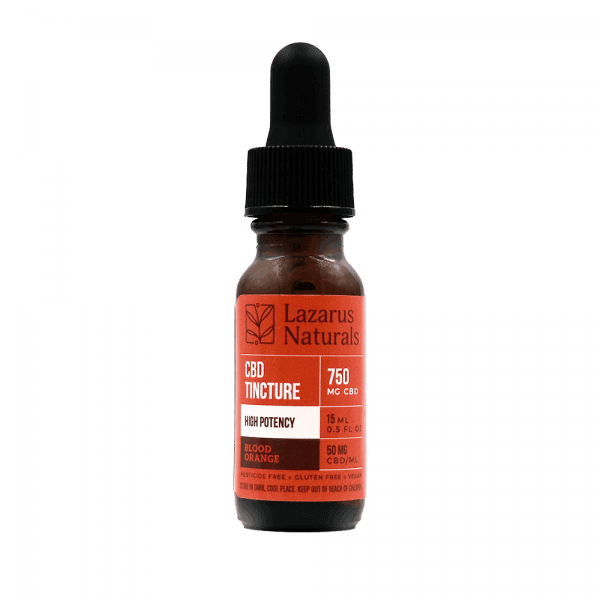 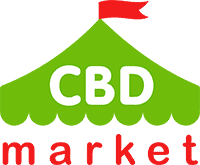 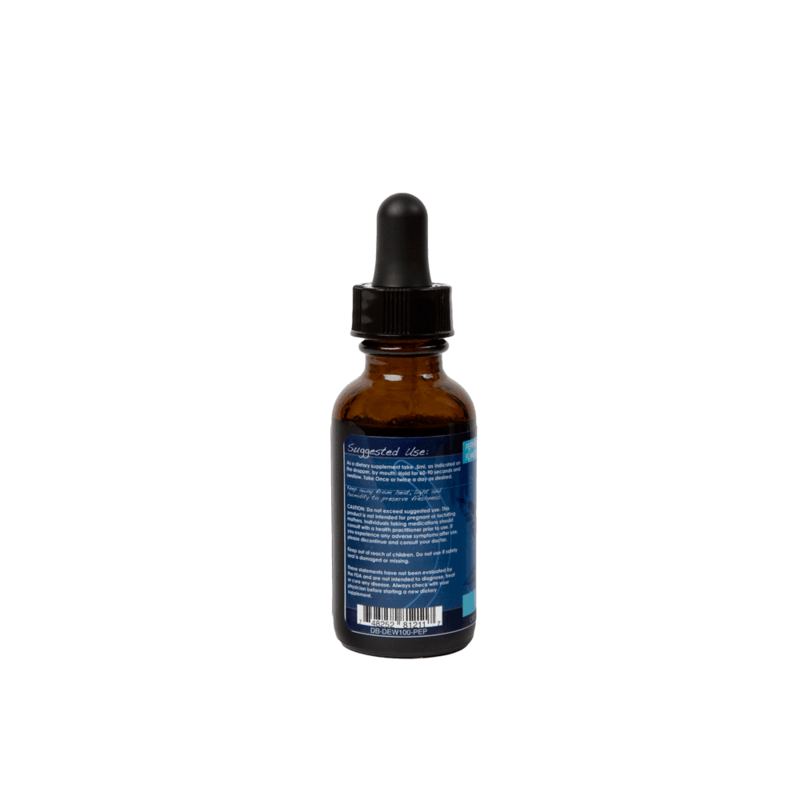 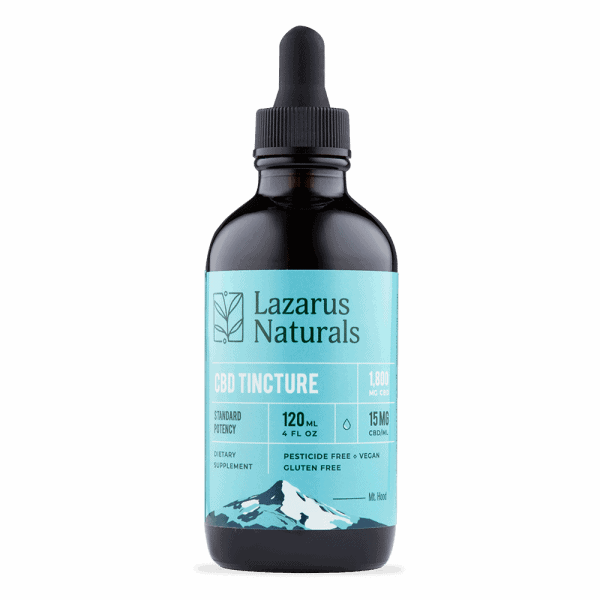 Using non-GMO hemp oil and natural flavorings, you can use this product at any point during the day to reap the benefits of a daily CBD regimen.